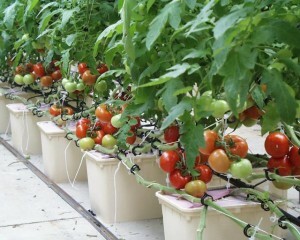 One of the most commonly found hydroponic system is the one called the Drip System. It is simple to use and you will need only a couple of items to assemble it. Anyway, do not think that it will limit your actions. No! 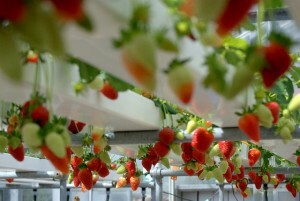 The drip system allows you to expand and design it in any manner that pleases you. The principle used for this system is that of dripping a mixture of nutrients on your crops and allowing it to be absorbed by the roots. You will need a storage unit in which your plants will grow. 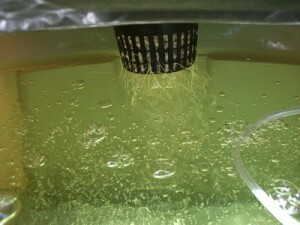 A reservoir for the nutrient mixture can turn out to be the best option. 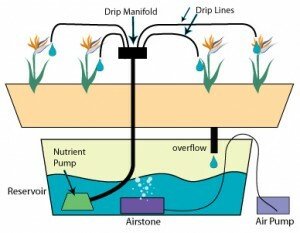 You can make use of a pond pump for the dripping process. That pump will require a timer in order to constantly disperse the nutrient solution. 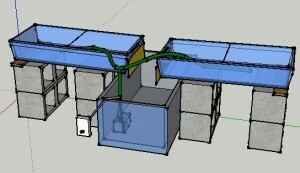 You will make use of some pipes for linking the major components and for allowing the water to flow around. 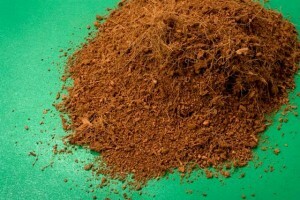 You will need a small amount of growing media in order to place it in the growing container. You should know also that there are two different drip systems. One is based on the recirculating method and it seems to be the most popular. 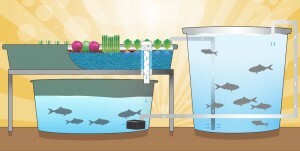 The recirculating drip system is the one that makes use of the same nutrient solution. 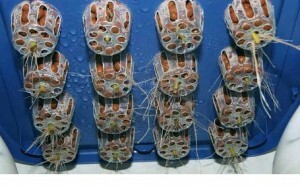 After the roots are soaked in it, the solution is directed through pipes in the storage container. 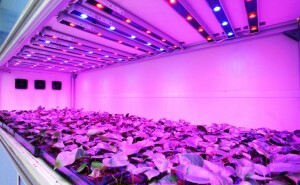 Anyway, as it happens to any hydroponic system that works on recirculation, you will have to pay close attention to certain aspects. One of those is the pH, which can be influenced by the growing media. 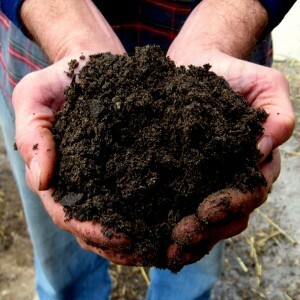 This is the reason why you should carefully choose it and make sure it does not interfere with the nutrient solution. The other type is known as the non-recirculating drip system. As it name says, the water is not reused, but changed. 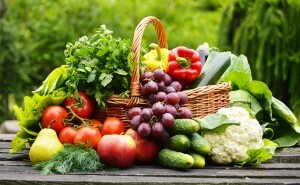 The principle used here is that of watering the plants only with the exact amount needed. Therefore, the water is not wasted and the growing media is allowed to absorb exactly what it needs. 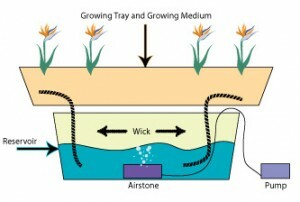 This is a variation of the drip system for which you will have to do little maintenance. 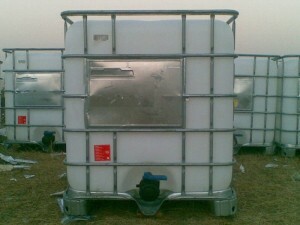 You will have to focus on properly cleaning the growing media and container because there are some risks of developing a gathering of solid elements. 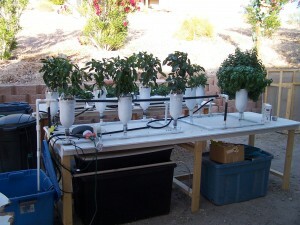 Bottom line, the drip system is perfect for newcomers and it is easy to set up and maintain. It has two variations in order to suit everyone’s needs. 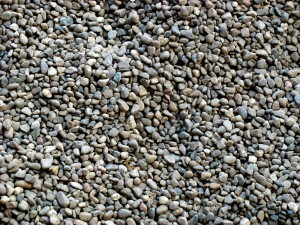 You will need to buy little items, but there is always the option of reusing some object from your household. 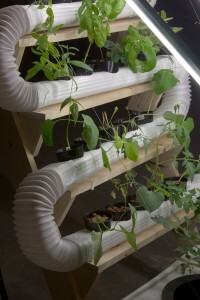 So, if you want to grow healthy plants, this might be the best system for you: easy to set up, easy to maintain and that`s it.